The new building will house both the company’s shop and offices, with all operations centered in this location. 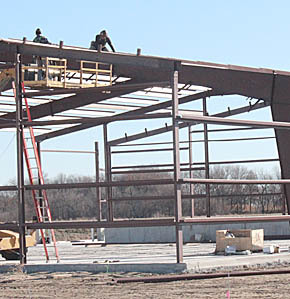 Aschoff Construction is the general contractor, and a Sentinel building is being erected. The company’s goal is to move to the new location early next year.